Product categories of Solar Mounting System, we are specialized manufacturers from China, Solar Mounting System, Ground Screw Mounting System suppliers/factory, wholesale high-quality products of Solar Roof Mounting System R & D and manufacturing, we have the perfect after-sales service and technical support. Look forward to your cooperation! 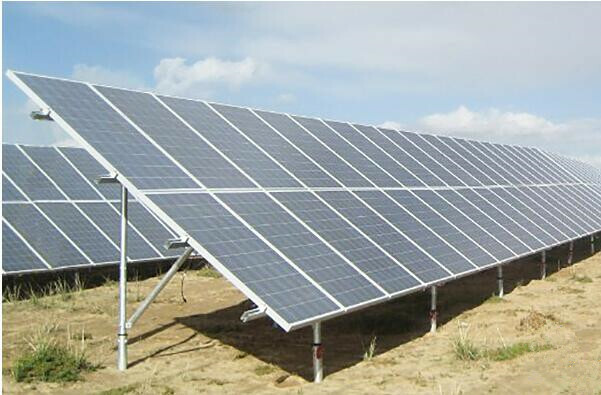 Solar Mounting System is consist on Roof Mounting System and Ground Mounting System. Roof mounting system includes Pitched Roof Mounting System and flat roof racking system. Pitched roof mounting system is one type of solar mounting system for roof that standing in the roof with some components. Flat roof racking system means mounting solar panel to the flat roof and use more free zone to install solar panels. Ground mounting system includes Ground Screw with Flange to support solar panel structures and Ground Screw with Nuts to support solar panel structures. Both are stable to support solar panel structures.